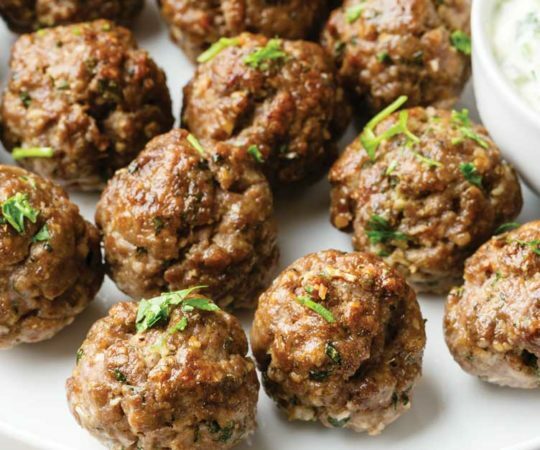 These paleo friendly Greek lamb meatballs are made entirely from scratch with ground lamb and a delicious combination of flavorful herbs and spices. 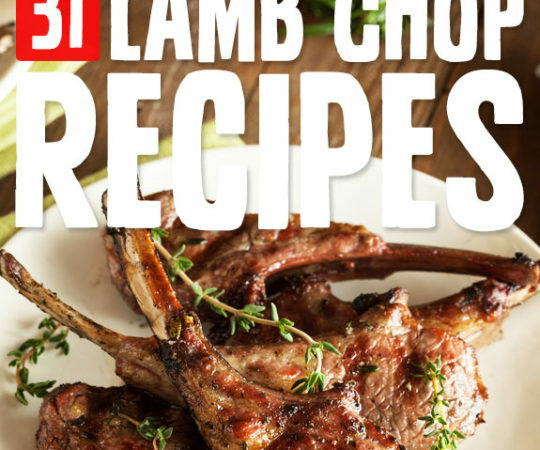 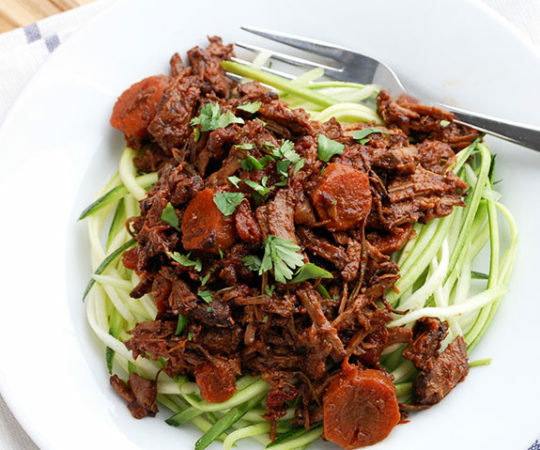 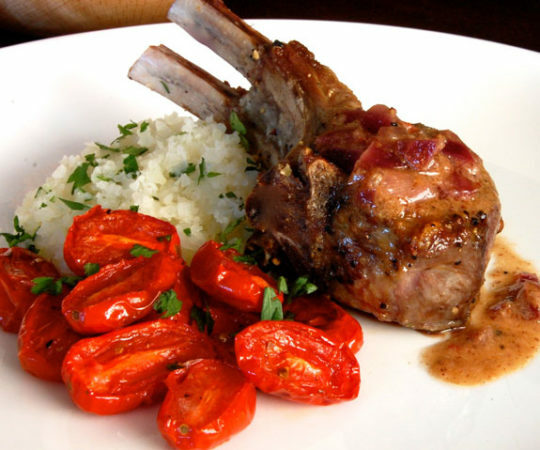 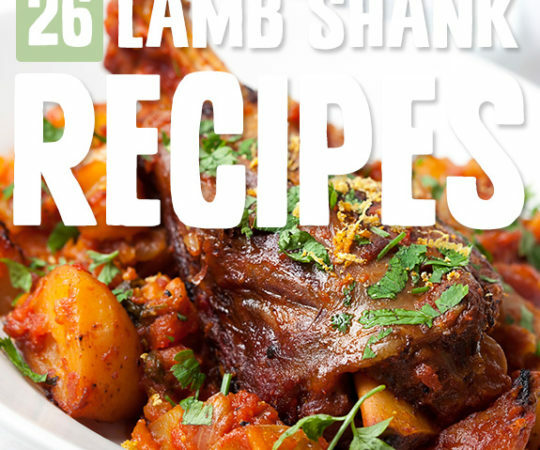 Lamb Chops make an elegant meal, and go with nearly everything from vegetables to nuts to fruit-based sauces and chutneys, as you’ll see in the paleo lamb chop recipes I’m sharing with you today. 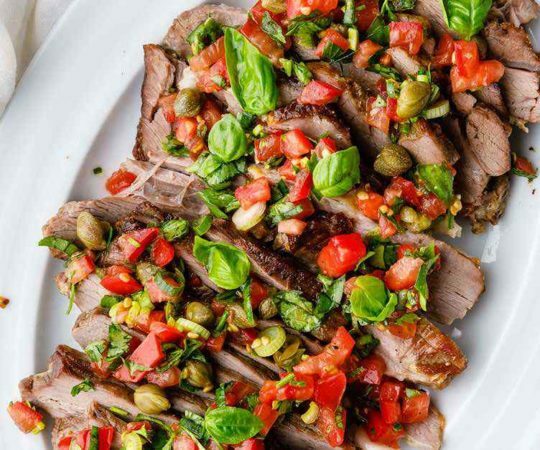 Purely delicious!